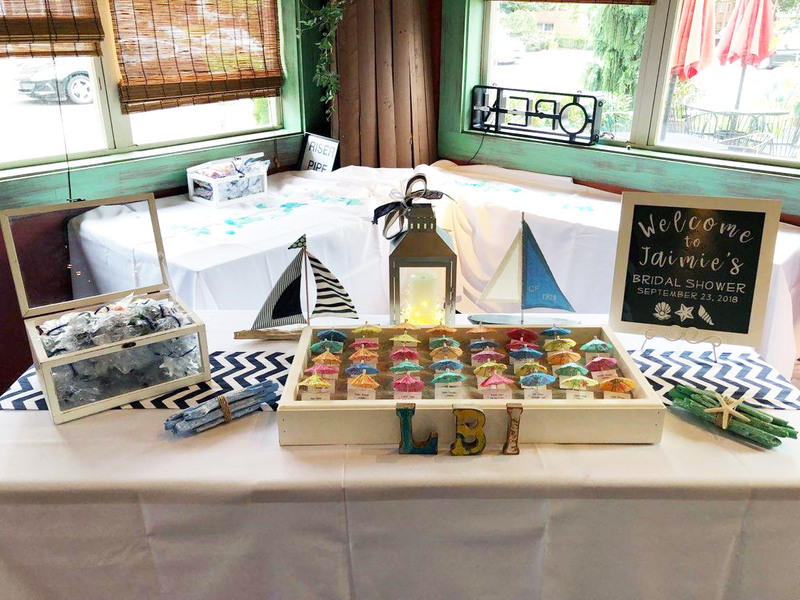 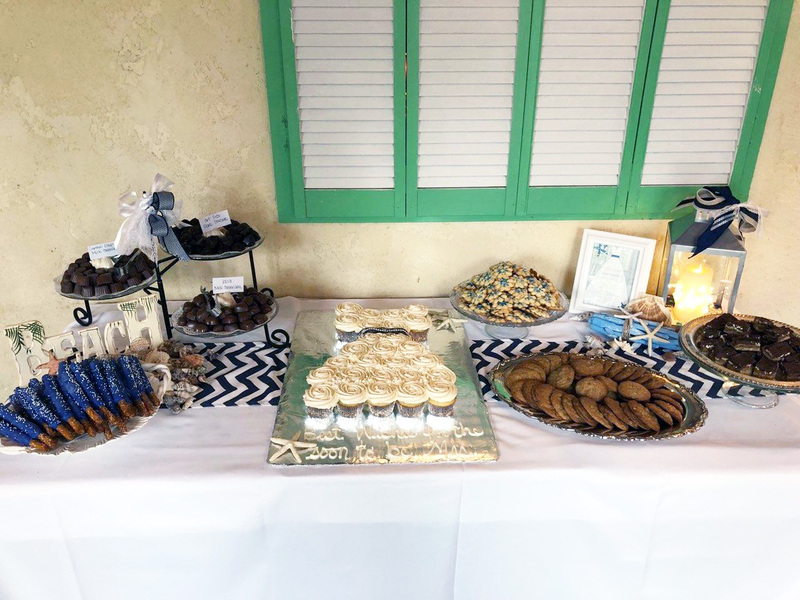 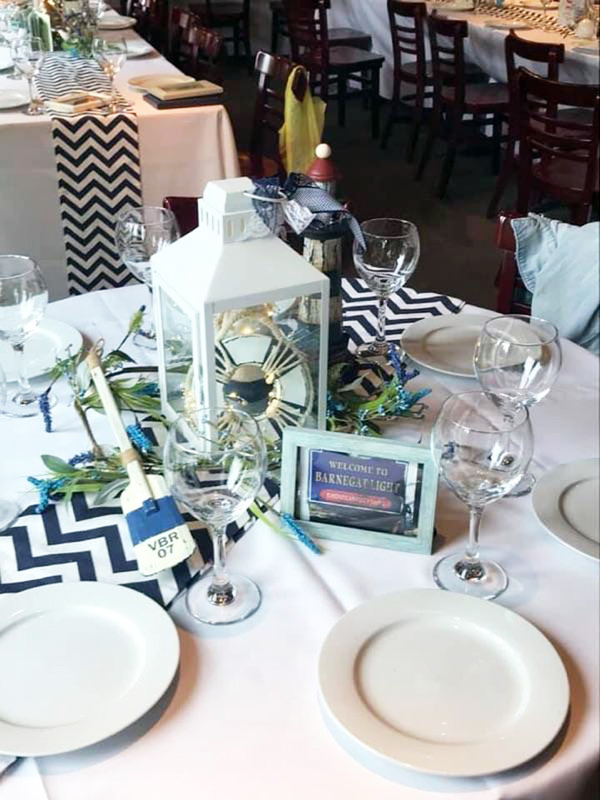 Whatever your private event or celebration, we are here to make your special day a truly memorable one. 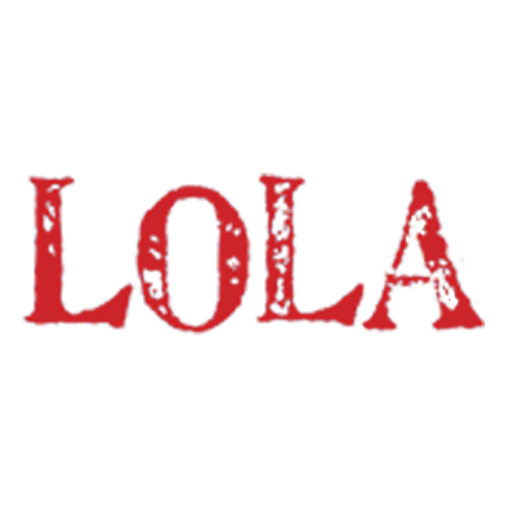 Ask one of Lola’s private dining experts to provide the perfect venue for you. 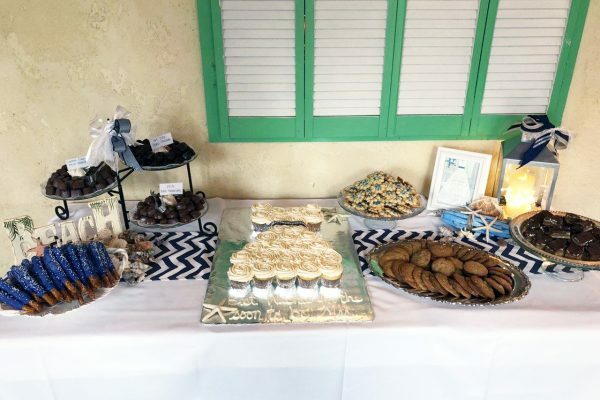 We’ll even help you arrange the perfect floral arrangements, decor, and specialty cake. 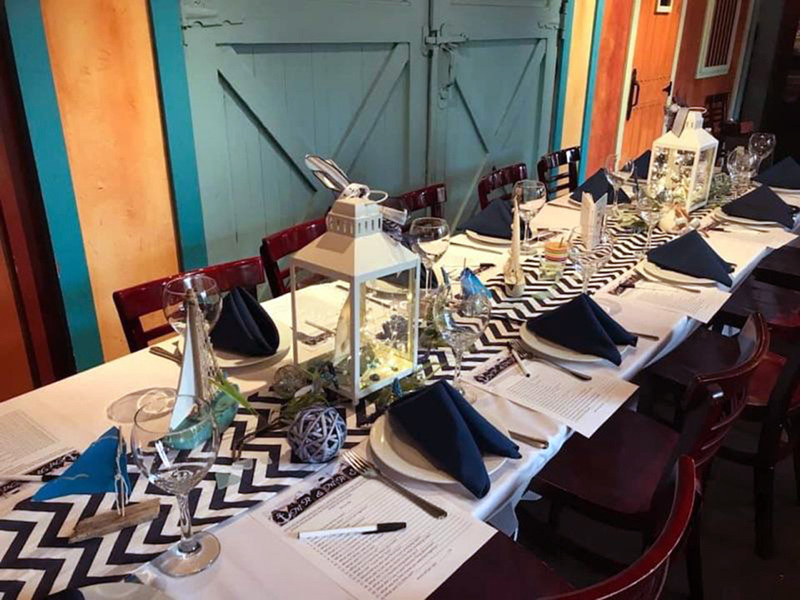 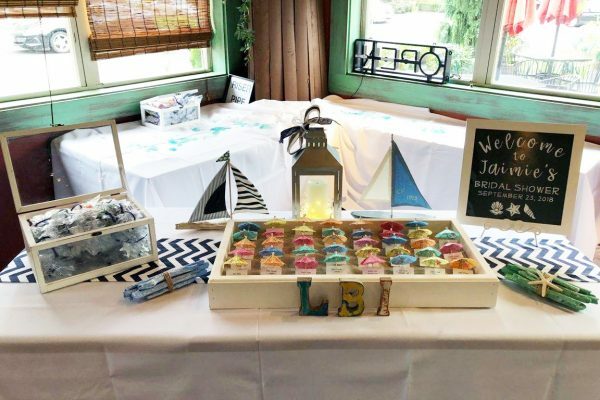 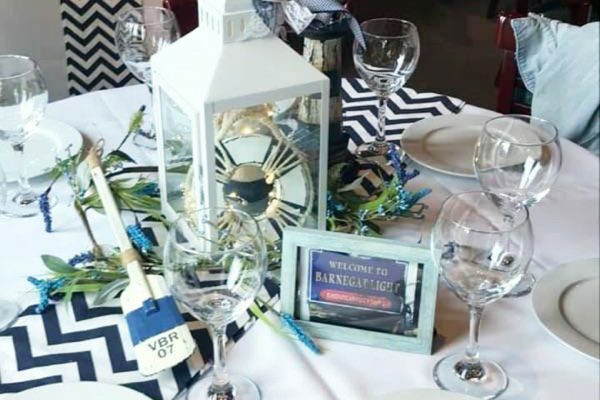 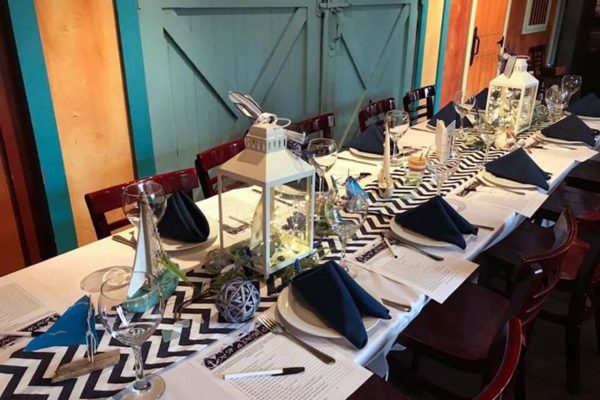 For further information about our event options, including configuration and menus, email or call our Events team 732-548-5652.